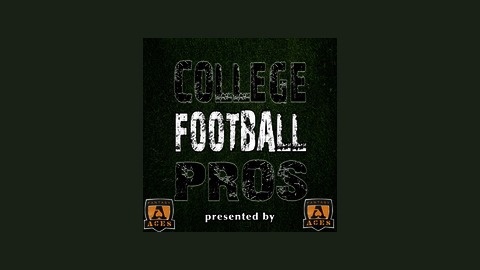 College Football Pros is a college football podcast that provides users with college football analysis, daily fantasy recommendations and interviews with personalities with their opinion on the sport. Every episode will offer a different twist on the sport and will leave the user entertained and informed. 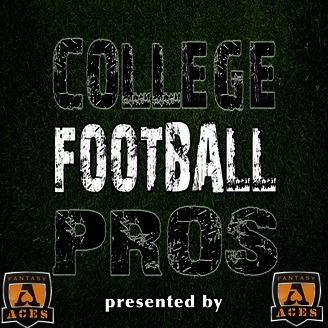 On this episode of College Football Pros, Nick and Drew breakdown the bowls taking place on the second weekend of bowl games. This is the last slate before things really begin to open up with the big bowls, but there is still a great deal of excitement to be had. Episode 100 - We Did It!